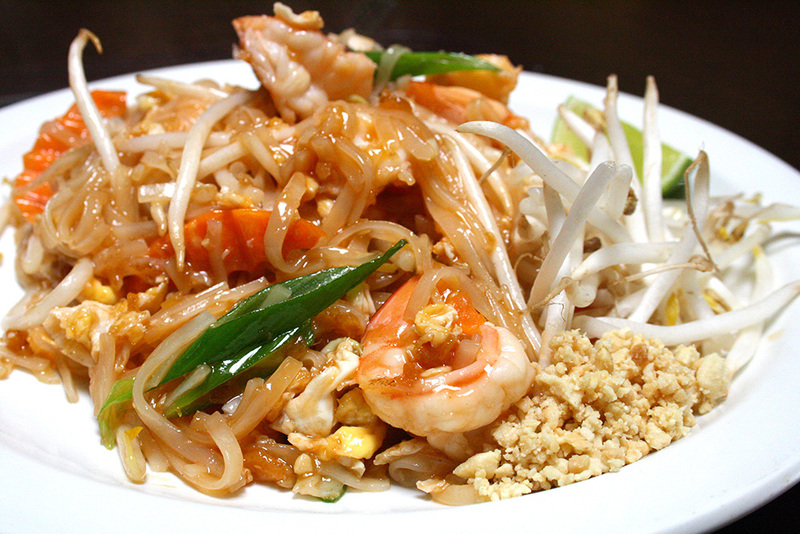 A local landmark, Suchard has been producing delicious, affordable Thai food along Tooley Street for a number of years. Efficient, friendly service, aromatic Thai flavours, an extensive menu and a large number of excellent veggie options make this a great choice for a quick lunch or a relaxed dinner. 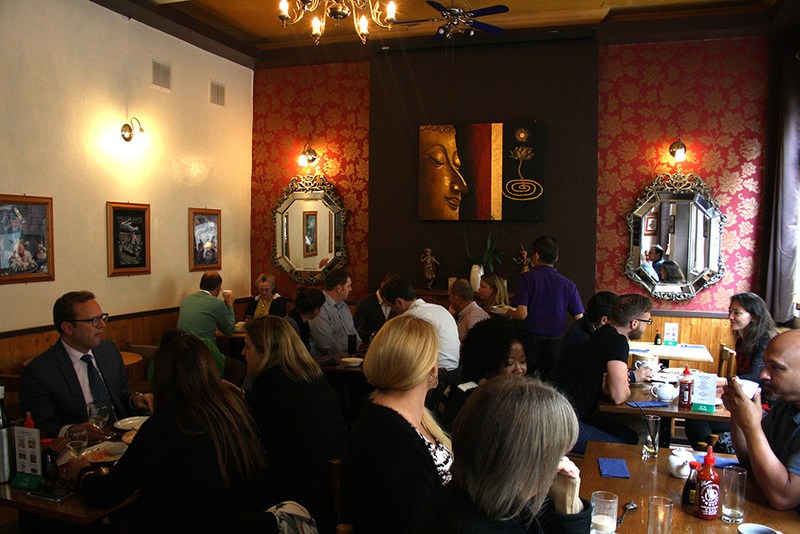 Large groups can be accommodated downstairs.